Gentlemens personal bespoke tailors of distinction offering bespoke suits, made to your unique measurements. Offering traditional tailoring with either a contemporary or classic English cut, fully hand crafted bespoke suits. 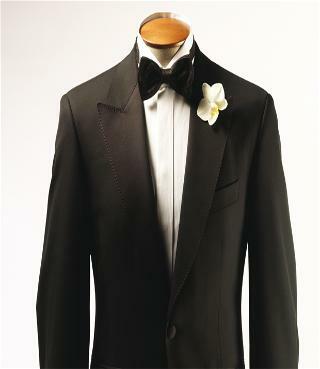 Beautifully hand crafted mens bespoke dinner suit. We stock only the finest Savile Row fabrics for our bespoke suits, 99% are made in the local mills of Huddersfield. 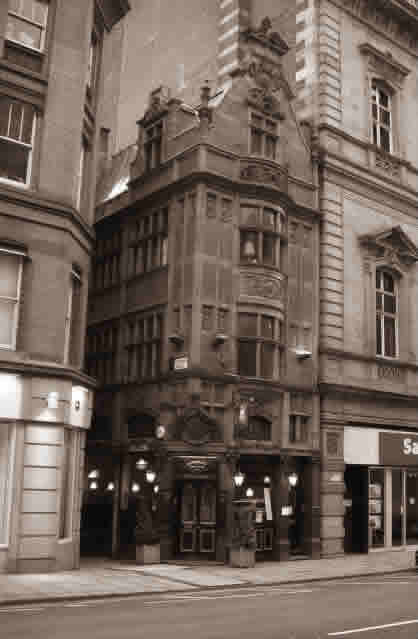 We are situated in a lovely grade 2 listed building called James Binney House which is at 52 Cross Street and we are on the 2nd Floor, right in the heart of Manchester City Centre. 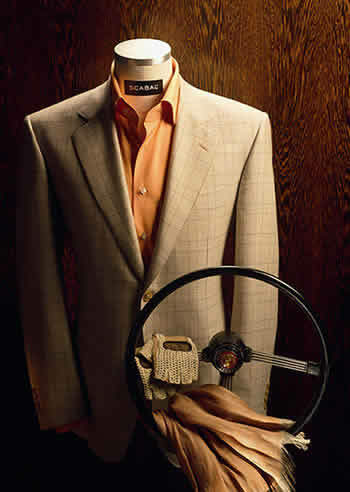 Suit alteration service in Manchester city centre, look no futher than James Personal Tailor & Son, offering a superb personal alteration service for 'off the peg' suits, to attain a near bespoke made to measure fitment of your existing garments, be in a suit, jacket, trouser, waistcoat or shirts. Michael explains in a video below, what suit alterations you can achieve when using a tailor. Personal one to one bespoke consultation available. 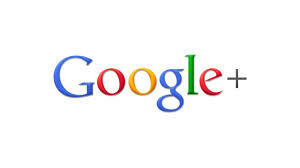 Please click on the Google image for our customer reviews on google plus page, we are the highest scoring mens bespoke tailors for customer satisfaction in Manchester and the Northwest of England. Manchester based tailors, James Personal Tailor & Son cover the whole of the North West of England for home consultations at your convenience if it is not possible to visit our Manchester city centre premises on Cross Street.